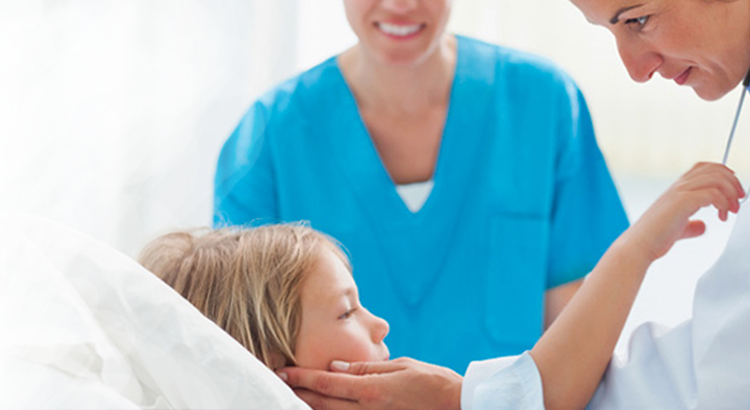 Double bonanza for Fortis Escorts Hospital, Jaipur! 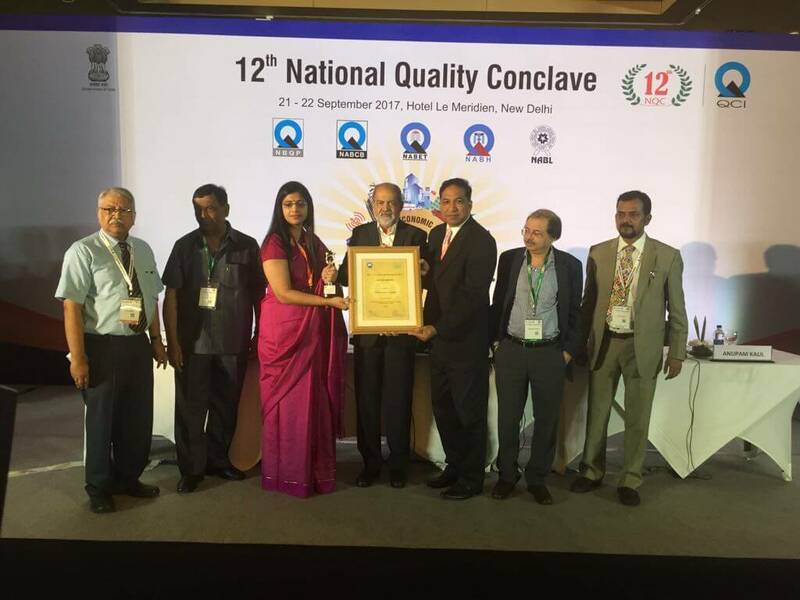 For integrating patient care with safety, and creating a perfect place to heal, Fortis Escorts has been given the 'Quality Council of India DL Shah Award' for the 5th consecutive year and is also the proud recipient of First Green Operation Theater certification in Rajasthan, an initiative for environmental protection. Kudos to the team!